This Sunday at 8PM GMT (3PM Central), we’ll be playing games together with house rules. I’m hosting another Retro Community Day on SEGA Channel Retro. The channel reached over 1,000 subscribers on YouTube and over 400 subscribers on Twitch! 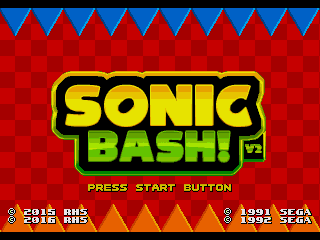 To celebrate this, we’re going to be showcasing Sonic Bash, a hack where two players compete to defeat bosses by landing the most hits. Joining me (Bartman) on the horn is Neo Hazard as well as Red Hot Sonic the author of the hack. We’ll have more information on how you’ll be able to play with us this Sunday at 8PM GMT. (3PM Central) But here’s a checklist to make sure you can join the celebration. Note about the Sonic Retro Discord: A bot is in place that allows us to see who joins in. You will need to wait for approval before you can post messages in the Discord channel. Keep in mind that it’s a matter of when mods are around to approve you. All participants will be approved before the community day starts! 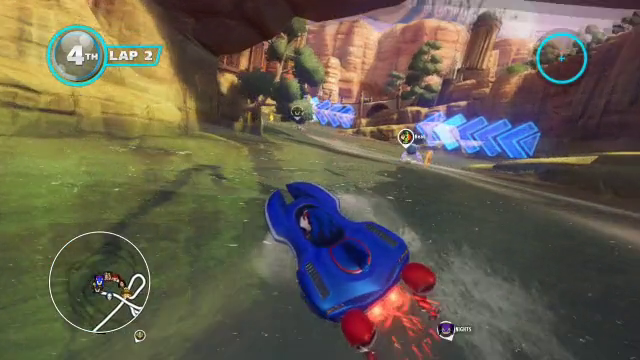 Its free weekend for Sonic & All-Stars Racing Transformed on Steam. Which sounds like a prime opportunity to host a community stream for this very occasion. Granted, its quite last minute, but then again, we had no clue this was going to happen until yesterday. Come join in the fun with us, and if you want to play with us, we’ll give you the information on the air, or check with the stream’s chat by going to the Vidya Retro channel on Twitch. Its over, but we’ve recorded all four hours of the free racing action with our Retro crew talking about…something? Also in the meantime, we’ve streamed something earlier that may catch your attention: Fan Game Frenzy II, hot off of Sonic Doom II, we look at more Sonic fan games from the yesteryear. It’s the new year, all the gifts have been unwrapped and skills have improved. We’re re-inviting all of you to the Retro Community Day for Sonic and All-Stars Racing Transformed this Friday, 5PM Cental. We’ve got a number of invites from across all systems, but it’s not too late to join in. 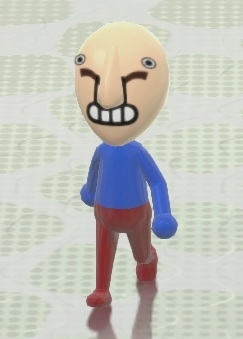 Send your friend request to VidyaRetro on Playstation 3, Xbox 360 and Wii U. Further details to follow that day, which as usual we will stream on TwitchTV live for all to watch.